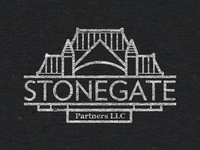 Freelance graphic designer spending time between California and Colorado. 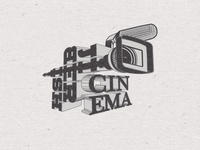 Jiberish Cinema — Logo for videos published by Denver based clothing company Jiberish. 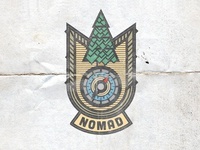 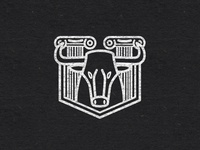 Logo for new fly fishing brand. 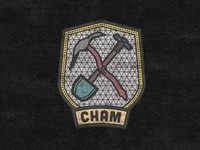 — Logo work for new brand. 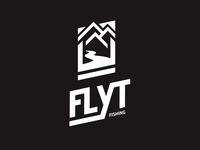 Logo for new fly fishing brand. 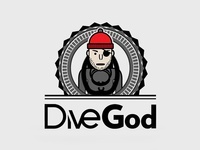 DiveGod Character — Character & type for clothing brand DiveGod. 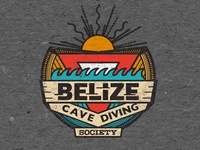 Belize Cave Diving Society — Logo for new cave diving group in Belize. 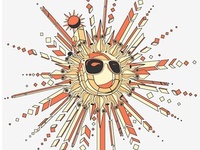 Blazing Mandala — Tee shirt design created for clothing brand Jiberish. 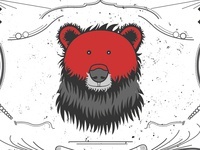 Red Bear — A bear created for an identity seal in 2012.